An original film commissioned by the Icelandic band Sigur Rós, for their Valtari Mystery Film Experiment. 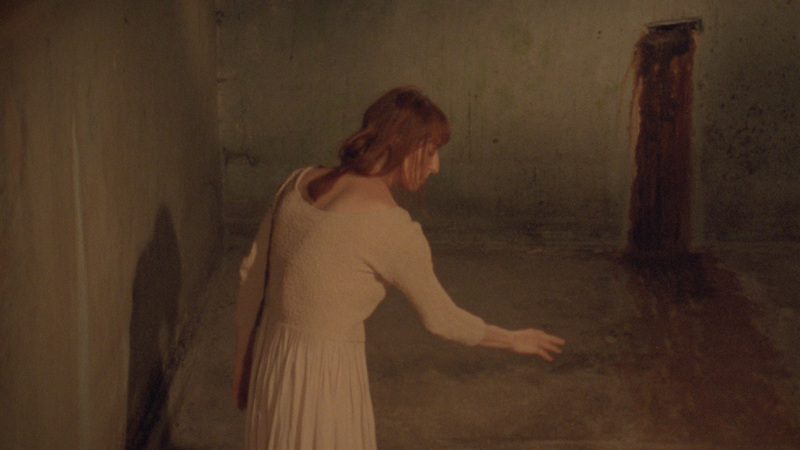 A film portrait of an unstable entity in a haunted vessel, drawn into and floating away from a siren song. 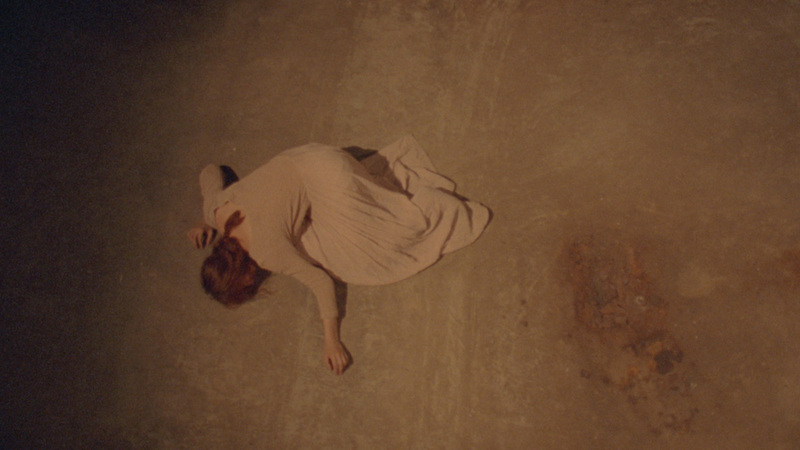 Directed by Melika Bass, music by Sigur Rós, performance by Selma Banich. Super 16mm to HD, 2012, 6mins.